Beginning of courses 2019: Every Monday of the year. Exam dates: 08/02/19, 05/04/19, 24-25/05/19, 12/07/19, 13/09/19, 04/10/19, 22-23/11/19. Levels: there are 6 levels: A1, A2, B1, B2, C1, C2. Registration for these exams must be done at least 35 days before the date of the exam, in any Spanish Consulate, or via ourselves at the Escuela Delengua. The exams will take place in Granada, on the same dates as in the rest of Spain. The D.E.L.E. (Diploma de Español como Lengua Extranjera, or Diploma of Spanish as a Foreign Language) is the only examination recognised by the Spanish Ministry of Education. If you want a qualification that is recognised by all kinds of companies and organisations, and which certifies your level of competence in Spanish, the preparation course for the D.E.L.E exam is ideal. The Level A1 certificates that the student is able to understand and to use basic phrases and everyday expressions. This level offers a basic comprehension of the spanish language. 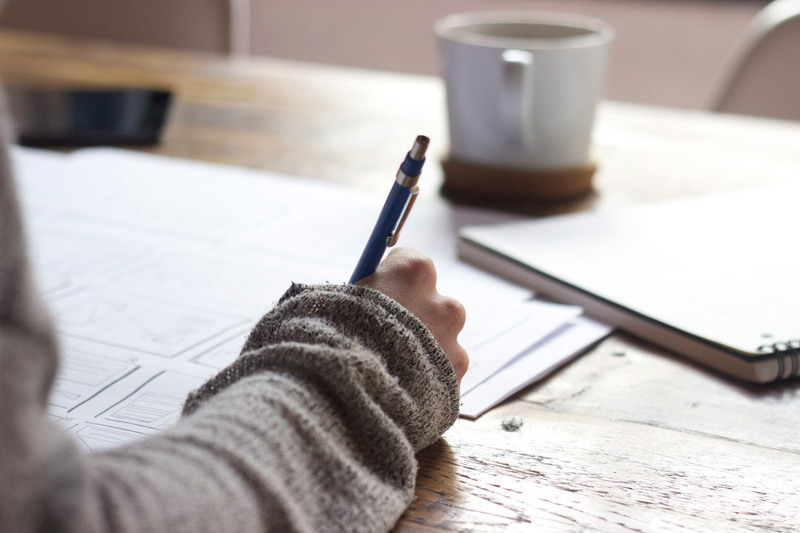 The Level A2 certificates an understanding of sentences and frequently used expressions related to areas of most immediate relevance such as very basic personal and family information, travelling, local geography, employment etc. The Level B1 certificates that the student can deal with most situations likely to arise whilst travelling in an area where the language is spoken and that he can also describe experiences, events, dreams, hopes and ambitions and briefly give reasons and explanations for opinions and plans. The Level B2 certificates that the student can deal without any problems with everyday situations. Furthermore, he can converse fluently with other persons about basic topics. The Level C1 certificates that the speaker can express himself fluently and without any restrictions. The student has an extensive vocabulary and knows a number of idiomatic and colloquial expressions. The Level C2 certificates the necessary language skills to be able to deal with situations that require a high level of the spanish language as well as a good knowledge of typical customs. We have copies of past exam papers available in order to best prepare you for your exam, as well as specially designed course material, and extra material so that you can practise more outside of classes. You can revise past exams, learn techniques to help you in the exam, or clarify any doubts you may have about grammar or the language in general. 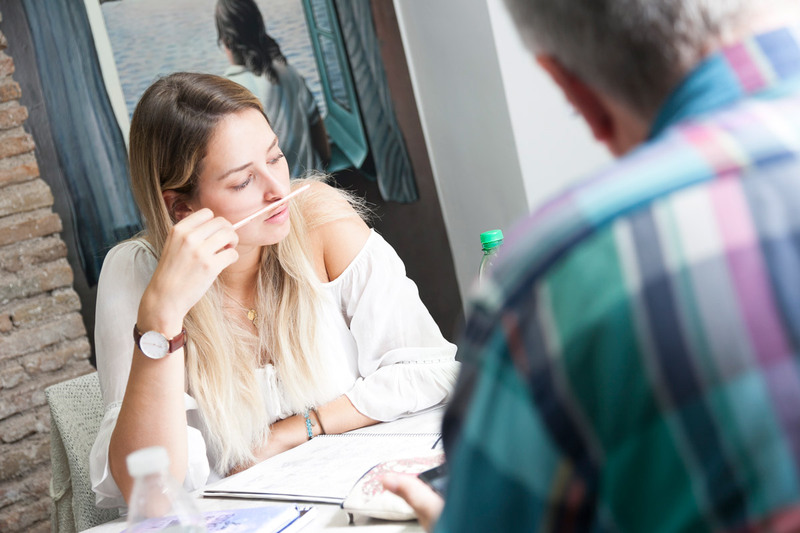 Our Spanish for D.E.L.E preparation courses take place just before the dates of the exams, so that you will not have a chance to forget what you have learnt before you take the exam.